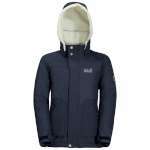 This classic and versatile Jack Wolfskin Kids Iceland 3-in-1 Jacket comprises of a waterproof and breathable outer and a removable warm fleece inner, either can be worn on their own or zipped together to offer your little one protection whatever the weather! 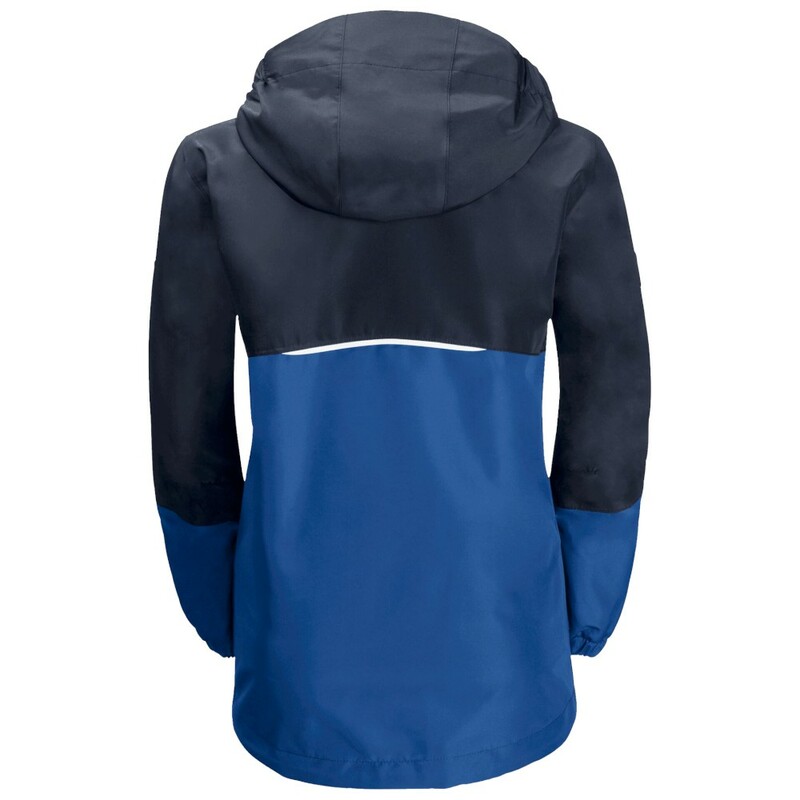 The outer jacket is robust and very breathable and waterproof, it has a grown on hood, two zipped handwarmer pockets and reflective detailing on the front, sleeves and back making it ideal for going to school as well as everyday wear! 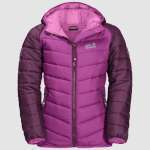 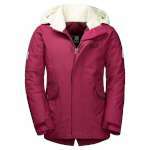 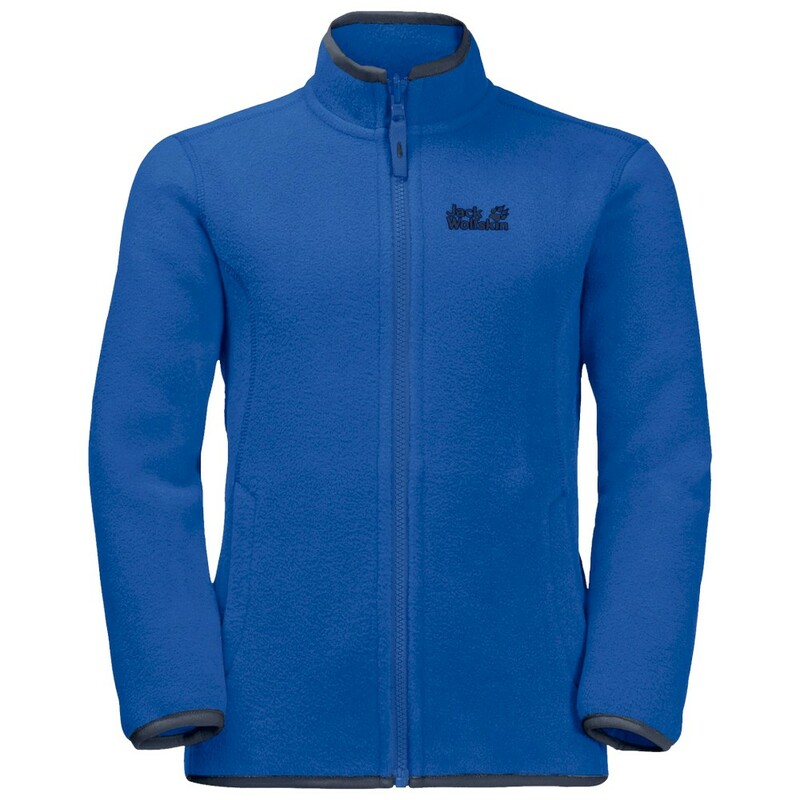 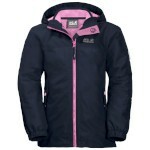 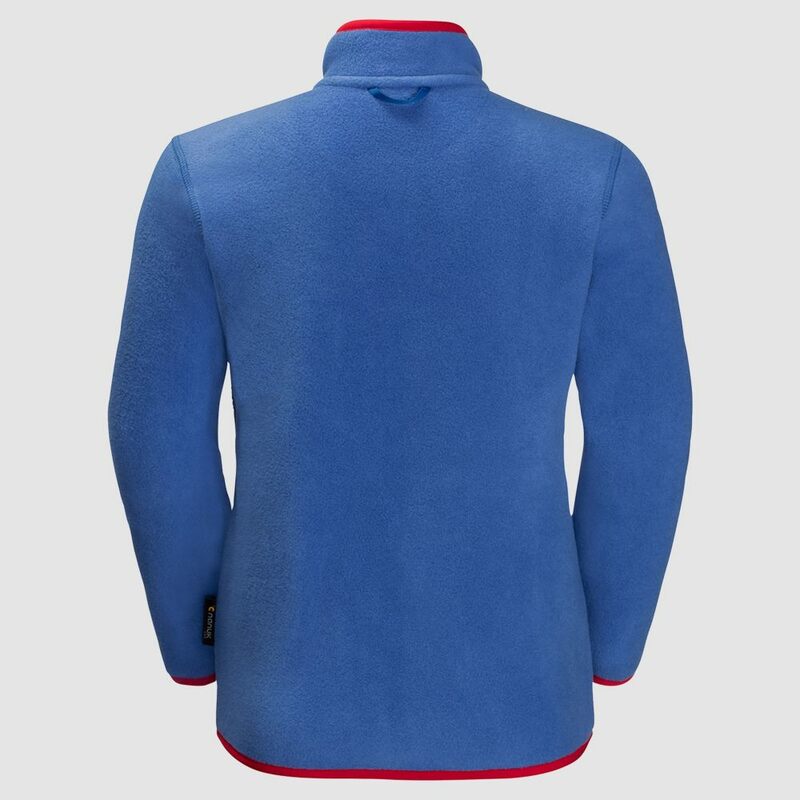 The inner jacket is made from lovely soft and warm NANUK fleece with two hip pockets and a full length interactive front zip. 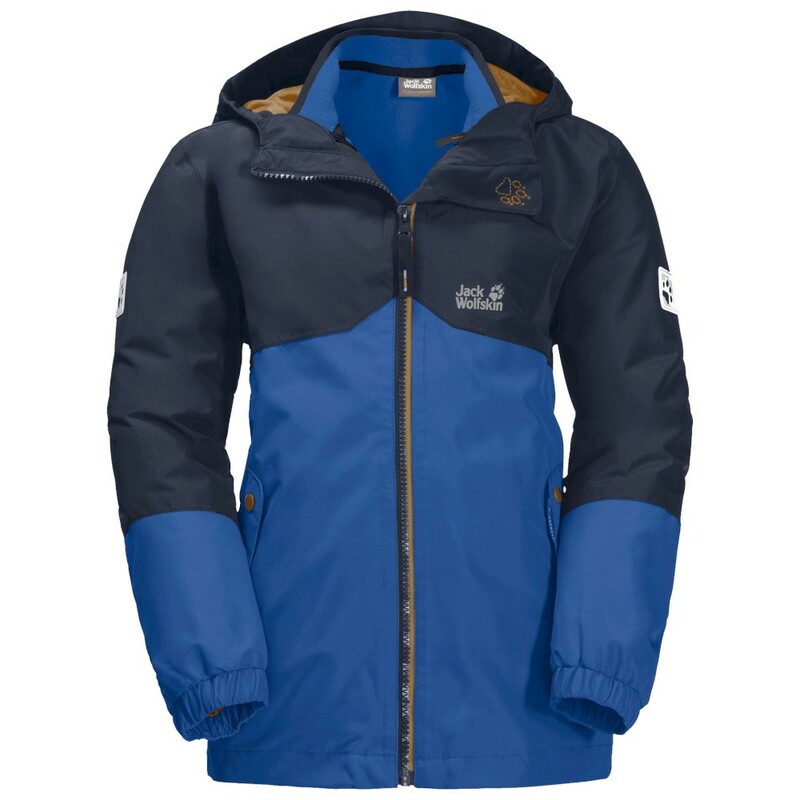 The two jackets can be worn separately or docked quickly and easily using the system zip to give you a smart, comfortable and reliable jacket for all weathers and all year round!